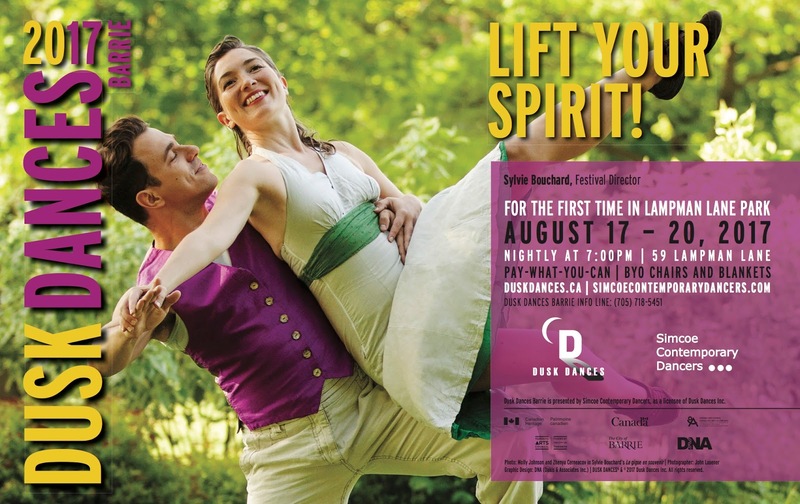 Simcoe Contemporary Dancers: Support dance. Eat Pizza. We ​are hosting a fundraiser at the new ​​Boston Pizz​a​ in Barrie North Crossing​, 447 Cundles Road East. Th​is night is to help us raise funds for Dusk Dances​ Barrie, happening August 17 to 20, 2017, at Lampman Lane Park. 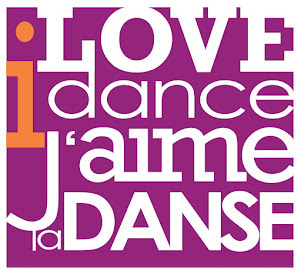 You can help by joining us for dinner ​on Monday, July 24​, fr​om​ 5:00-8:00​ ​p​m​ when our dancers will be serving you​. ​It’s that simple! Boston Pizza is donating 10% of food sales during this period ​to help us bring this contemporary dance event to our community. The more of our family and friends that come out​ and dine​, the more we can raise ​towards our goal! Thanks, and we look forward to seeing you!